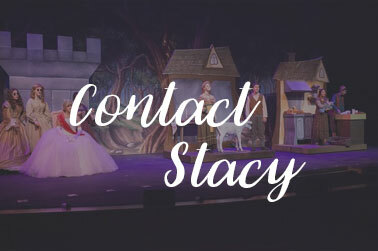 Stacy received a BA in Technical Theatre with a minor in Business Administration from the University of Redlands in 2006. 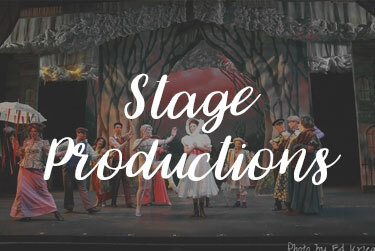 Later that year, she co-founded Redland's Civic Light Opera which produced three mainstage musicals, in which she was the Technical Director, Co-Designer, and General Manager. 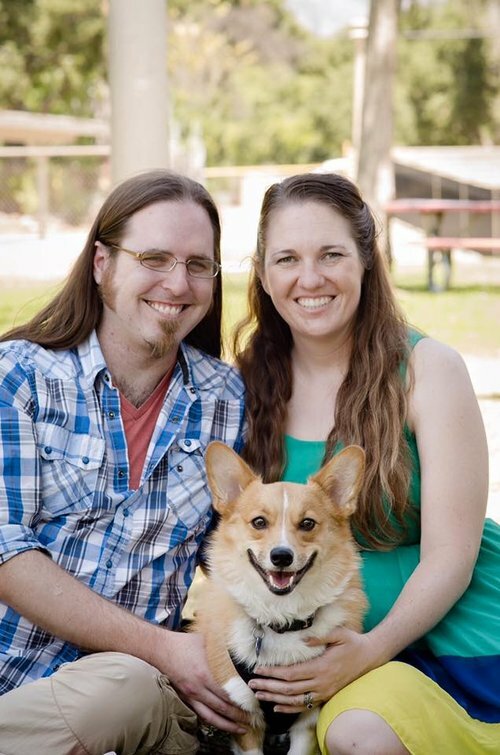 Stacy was born and raised in a scientific, artsy family in Redlands, California. In high school, she and her twin sister joined the drama department their freshman year to do props for a musical... "It would be easy!" their friend said! And there started their lifelong involvement in theatre. In Los Angeles, she continued to work in theatre, ranging from the Long Beach Playhouse to Opera Santa Barbara, and everything in between. 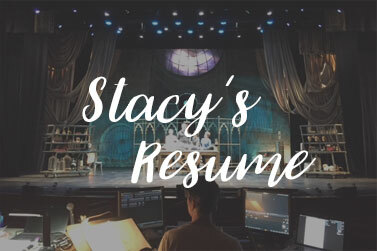 Stacy was the Assistant Technical Director and Production Manager at the Norris Center/Palos Verdes Performing Arts for nine and a half years. In 2017 Stacy and her twin sister started a podcast called Twins Talk Theatre. You can find the page and podcast linked above. 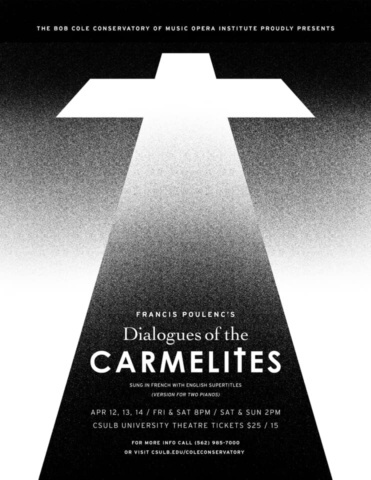 Francis Poulenc’s Dialogues of the Carmelites tells the true story of an order of Carmelite nuns who were martyred for their beliefs during the French Revolution. Poulenc—known for his mastery of beautiful French melody—is at the top of his game in this masterpiece which first appeared at La Scala opera house in 1957. Stage director Eli Villanueva of LA Opera returns after his successful Opera Institute productions of Chérubin and Candide. David Anglin, Opera Institute Director, will conduct this fully-staged performance. On the eve of her wedding, a daughter’s quest to discover the identity of her father brings three men from her mother’s past back to the Greek island they last visited 20 years ago. The storytelling magic of ABBA’s timeless hits sets the scene for this infectious tale of love and frolicking fun, creating an unforgettable musical experience that will leave you dancing in the aisles! Adapted & Directed by Matt Walker: Shakespeare's Julius Caesar to the music of Weezer!